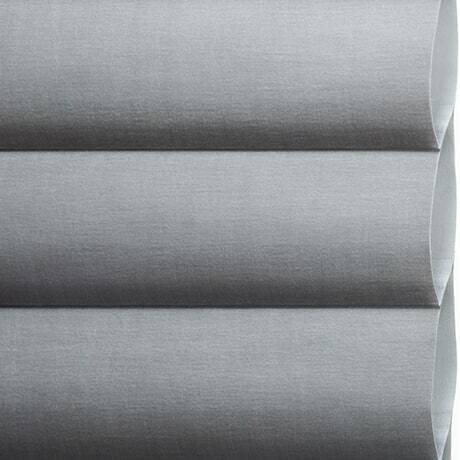 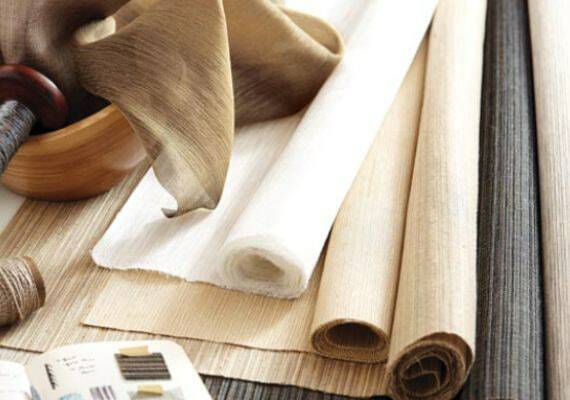 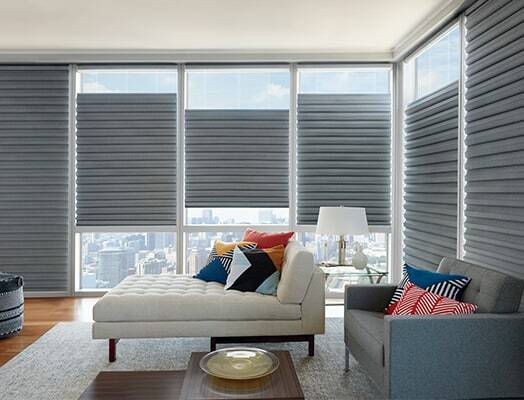 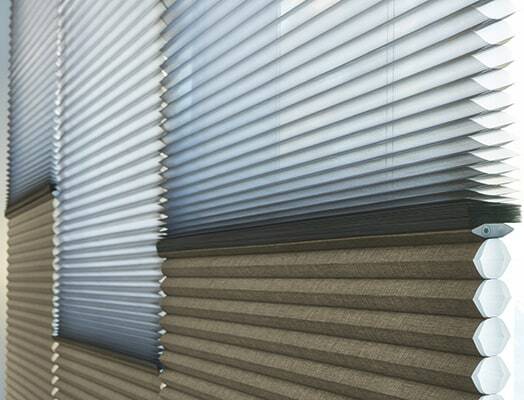 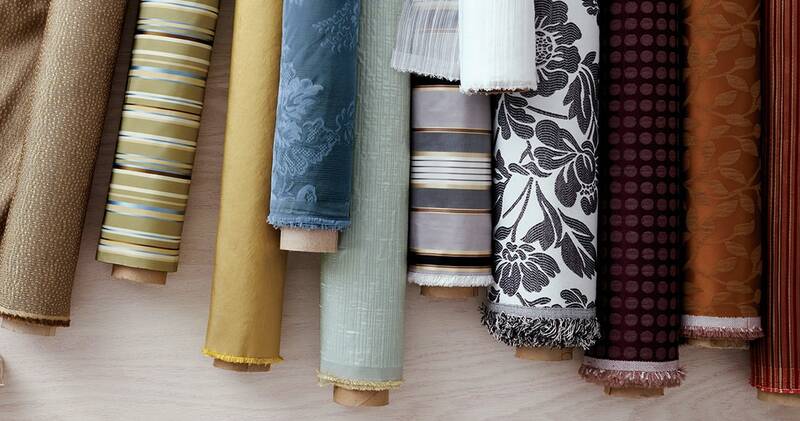 Hunter Douglas has transformed the industry with unique window treatment operating systems that make fashion easy to use. 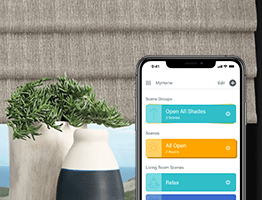 Our brilliant new wireless operating system gives you the power to control and schedule your Hunter Douglas window treatments from your smartphone, tablet or a remote control. 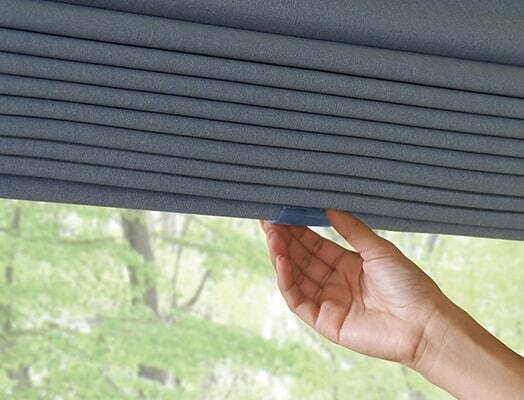 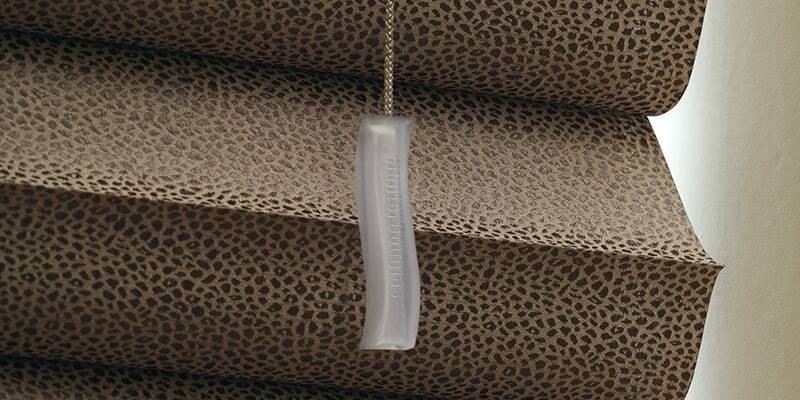 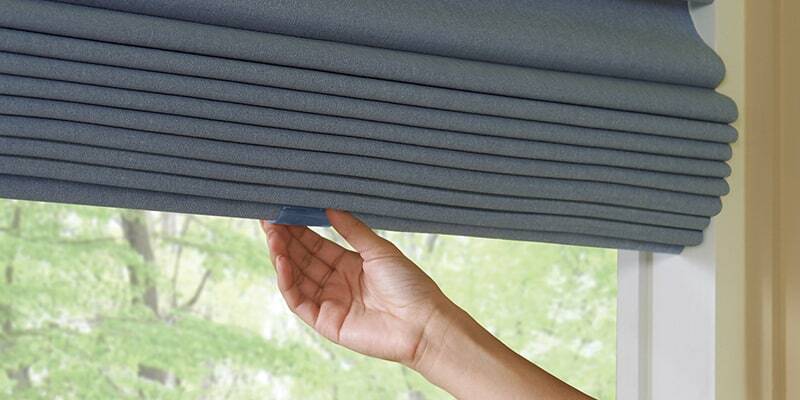 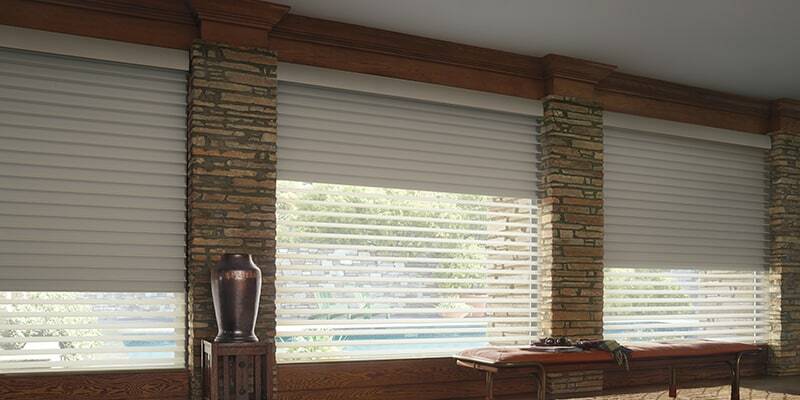 Our revolutionary UltraGlide system features a unique, retractable cord or wand—letting you raise and lower your window treatments without unsightly, dangling external cords. 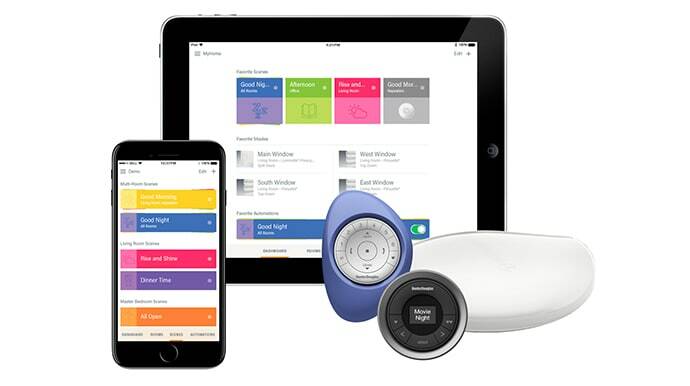 With Duolite, light diffusion and room darkening come together in one extraordinary product.